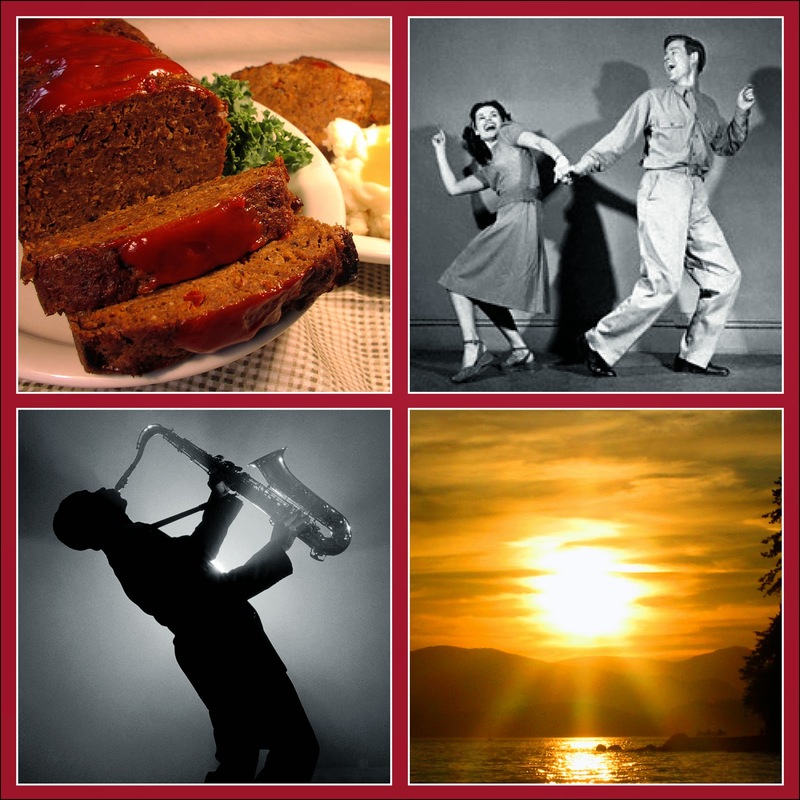 What do a saxophone, meatloaf, sunshine, air guitar and jitterbug have in common? Recently I had the opportunity to be in the studio with Troy Hunt for a recording of his "Pop Music" show on 98.1 Trapper Radio. When he asked me for 15 of my favorite songs to feature on the show, I thought I needed to be there to defend myself so he wouldn't dis my favorite country songs. He had never even heard of David Allen Coe! It turned out some of the songs on my list were his favorites too. Since we are close to the same age and some of the songs brought back high school memories for both of us we had a great time. Tune in to Film and Television Instructor Troy Hunt's "Pop Music" show on 89.1 Trapper Radio this Saturday, August 2 at 5 p.m. to find out what a saxophone, meatloaf, sunshine, air guitar and jitterbug have in common. You will probably learn more about me than you ever wanted to know, but you'll get to listen to some great music in the meantime. If you miss it, the show will be rebroadcast on Sunday, August 3 at 11 p.m.